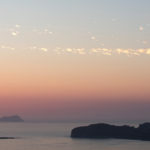 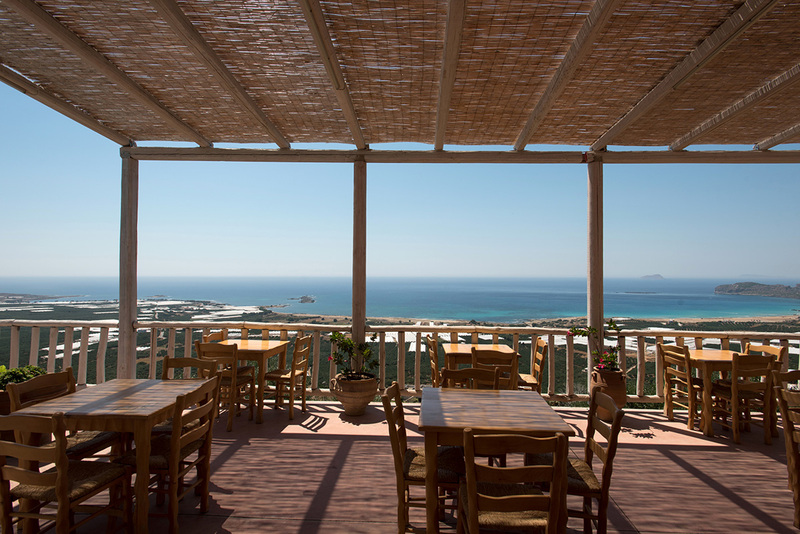 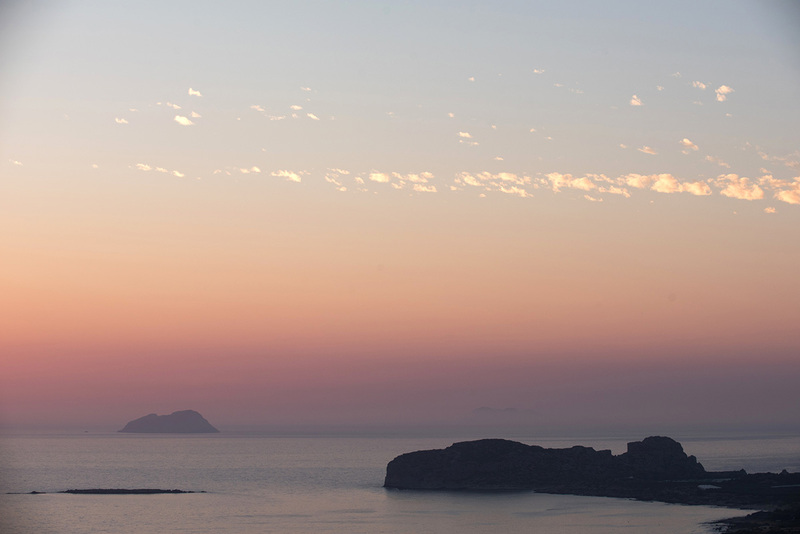 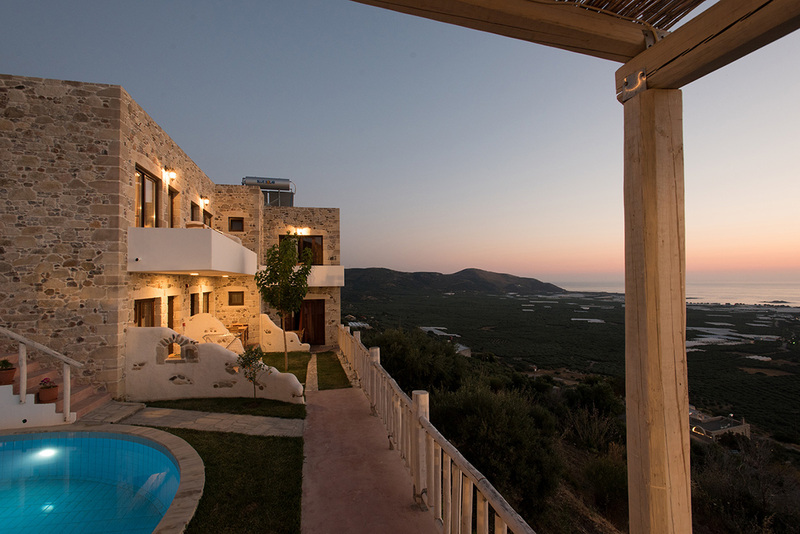 Elia Hotel is a charming retreat from everyday life… a paradise for travellers in search of quietness and privacy. 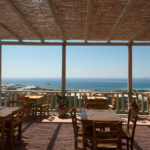 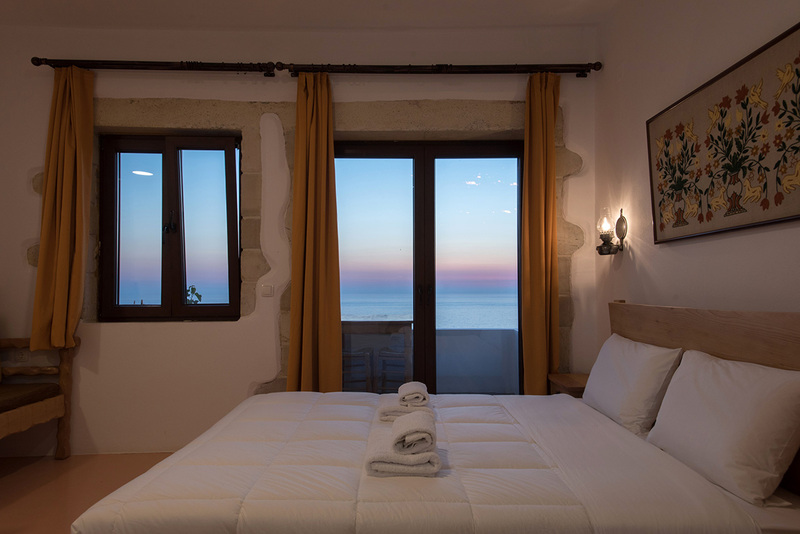 It consists of six comfortable studios designed both with modern and traditional Cretan architecture. 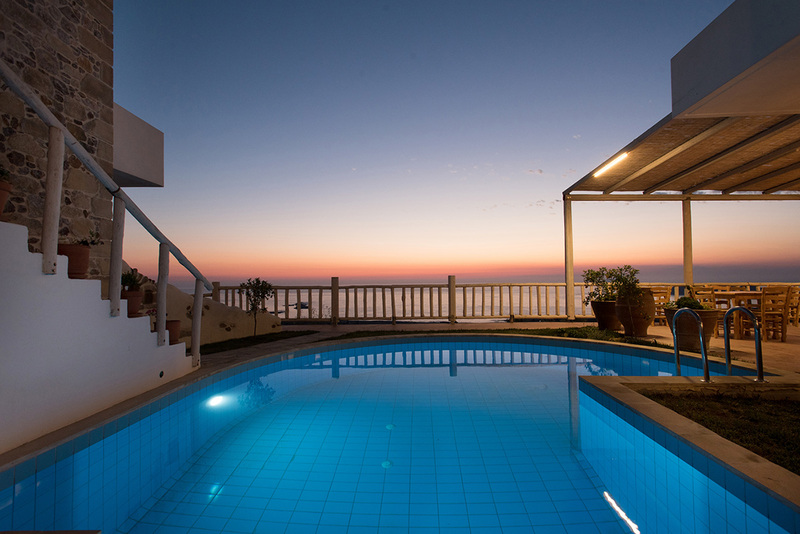 Each studio has, a double bed, small kitchen, satellite T.V., air conditioning, bathroom and most importantly a balcony or terrace where you can enjoy the breathtaking view of the bay of Falassarna.